Pandora today announced its first deal with artists by partnering with Merlin, which it described as the world’s largest organization for independent record labels. Its members represent over 20,000 labels, which command around 10 percent of the global and US streaming music markets. Pandora will accelerate the discovery of new music by combining the expertise of Merlin’s participating labels with Pandora’s data from the Music Genome Project to identify select tracks for additional exposure on Pandora’s playlists targeted to the right listeners. Merlin’s labels and artists will have direct access to customized metadata and insights, harnessing Pandora’s 75+ million monthly active users, 6 billion stations created and 40 billion pieces of listener “thumb” feedback. By enabling data-driven decisions, Pandora can support Merlin labels and artists across a wide range of business building activities, including selecting cities for a tour schedule, building concert set lists, or choosing a tour partner. Pandora will offer customized communication channels for artists on Merlin labels to directly engage their fans and create more intimate connections. From the first day we launched, we have looked forward to the time when we would begin enabling artists to become active participants in the service. Personalized internet radio has a set of capabilities that make it unique in its potential to empower musicians and activate fans. Where broadcast radio spins a few thousand different songs a year, we play hundreds of thousands. And as we approach 10% of all radio listening in the U.S., the audiences for many of these artists are becoming very meaningful. 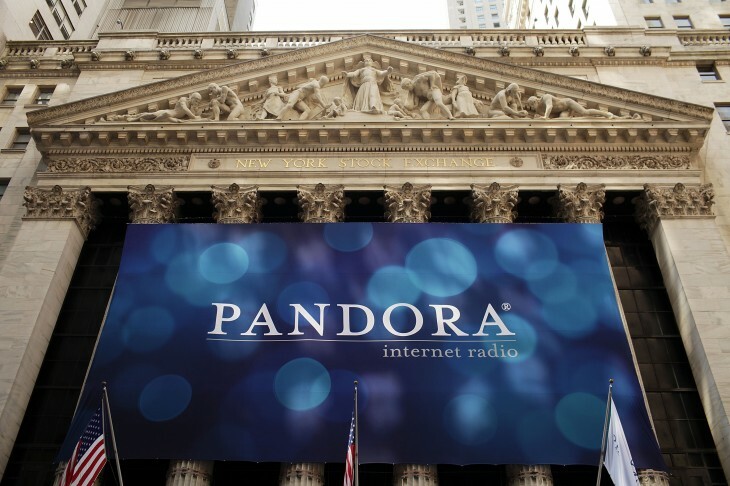 In short, Pandora believes it can significantly help artists by getting their music to reach its intended audience. Getting on the radio is always incredibly difficult for a musician, but the company argues that Internet radio can be a different story.